Bass Homes is second to none when it comes to custom-tailored building, "The American Dream Home", for each and every home buyer. 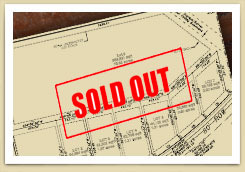 Bass Homes is the only southern company that can custom design each home to meet the buyer's exact needs. Considering what Bass Homes delivers consistently to each and every home buyer, look no further than a company that has over 30 years of satisfied customers. This quaint subdivision has plenty of room for your dream home as well as a stocked pond for your family to enjoy. 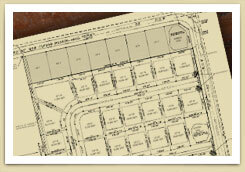 Choose your lot to build your custom Bass Home in this beautifully designed subdivision.